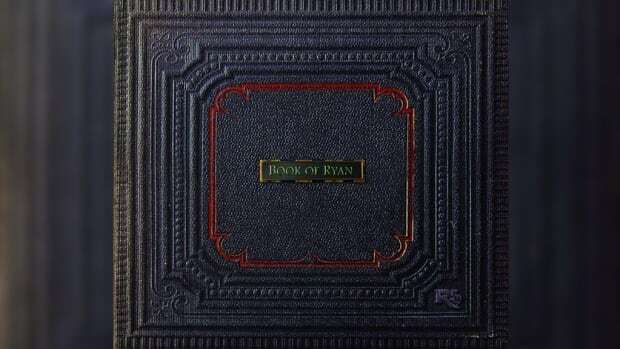 Evidently, there&apos;s a chapter missing from Royce da 5&apos;9"&apos;s newly-released studio album, Book of Ryan. 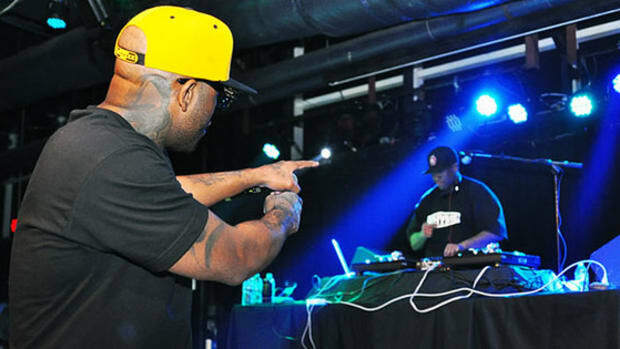 According to the veteran Detroit MC, a last-minute collaboration with ScHoolboy Q, entitled "Cut Throat," had to be cut from the album due to a sample clearance hiccup. 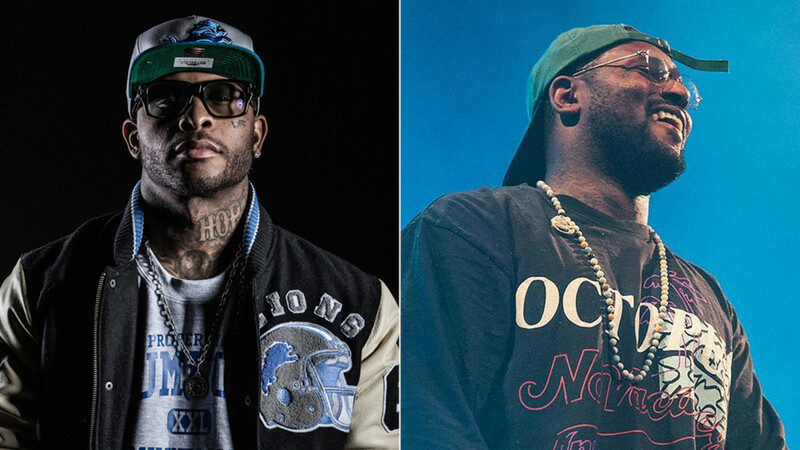 "I’m gon get on the phone with my brother, we’re gonna figure out a cool way to release it," Royce tweeted. 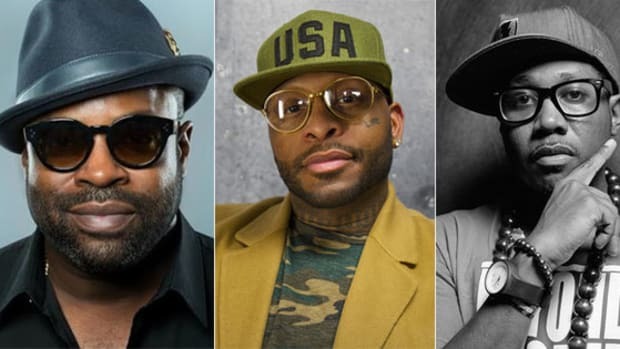 In response to the news, singer-songwriter and producer Novel, who recently appeared alongside Royce on PRhyme 2 selection "Sunflower Seeds," offered to replay the sample, a technique the industry veteran has used to circumvent sample clearance issues for artists such as Nicki Minaj, The Game, CyHi The Prynce and David Guetta. The list of great hip-hop records that have been cut from albums and never heard is quite long and growing by the day. Let&apos;s hope we hear "Cut Throat" sooner rather than later. Finally, an update beyond just verbal confirmation. 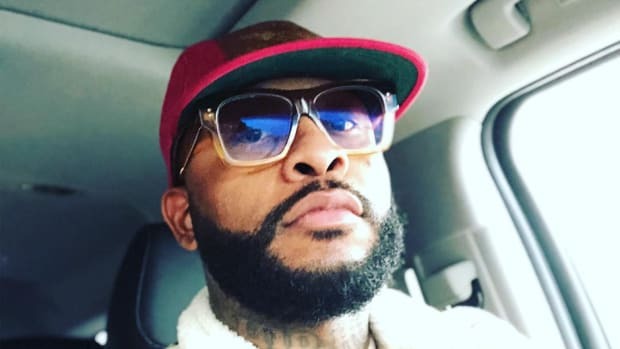 Royce da 5'9" on Arming Teachers with Guns: "That's a Fukin Horrible Idea"
We agree. Your move, Washington. 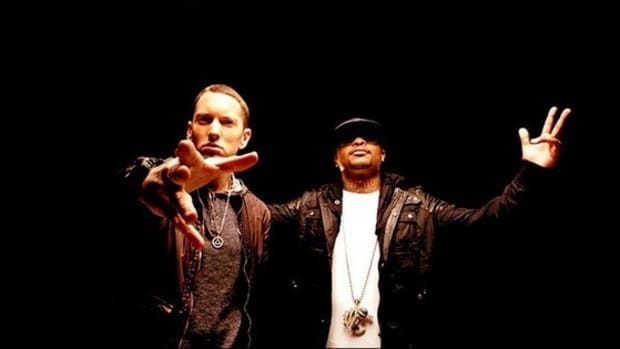 Let's Break Down This Eminem Text Message to Royce da 5'9"
Eminem doesn't really want Royce to "die," he just texts like a 14-year-old girl. In his quest for the crown, Royce has found himself. "[Bars] never stopped mattering, but the conversation has just shifted." 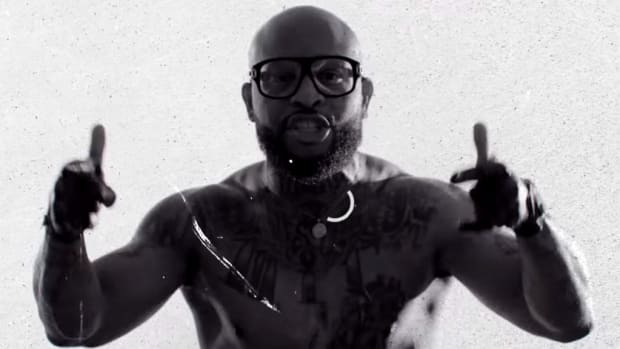 The Detroit veteran doesn't understand why his fellow emcees are not more well known. 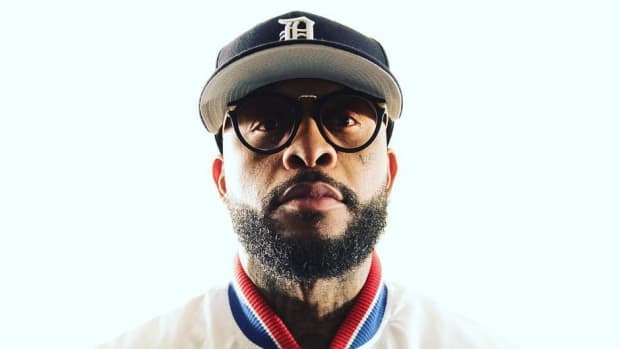 "Everything I Know Is From Making Mistakes": A Candid Conversation with Royce da 5'9"
The Detroit native sits down with Yoh to discuss the new PRhyme album, his next solo album, and life as veteran MC.